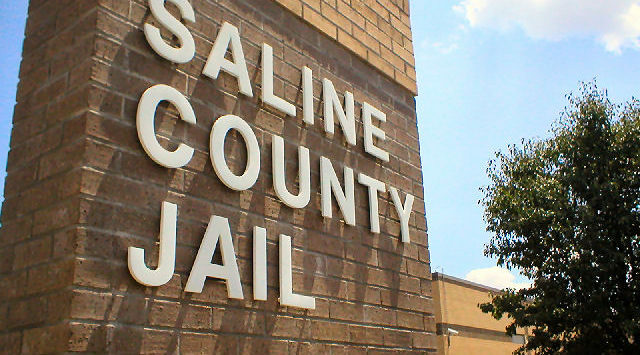 A female inmate at the Saline County Jail is recovering after attempting suicide inside the facility this week. Sheriff Roger Soldan tells KSAL News that staff discovered the woman who had tried to hang herself around 4:15pm Tuesday and called for medical assistance. The female was transported by EMS to Salina Regional Health Center for observation.